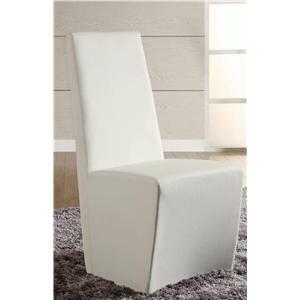 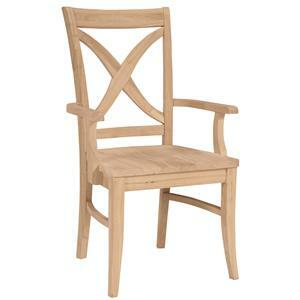 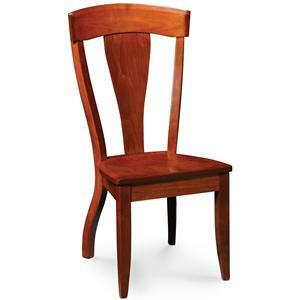 Arm Chair: A dining chair with arm rests attached by a post to the seat. 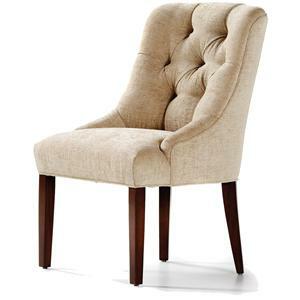 Arm Chairs may have upholstered or wood seats. 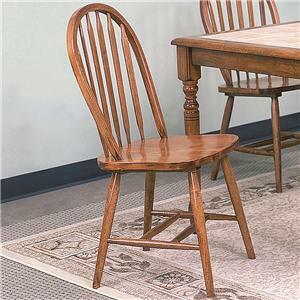 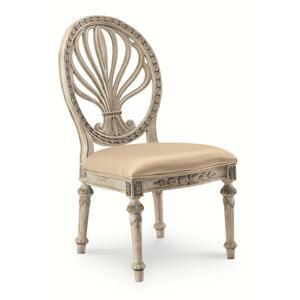 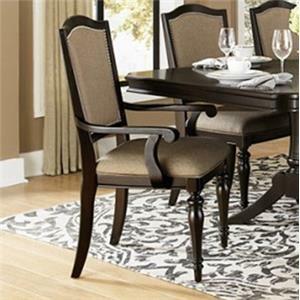 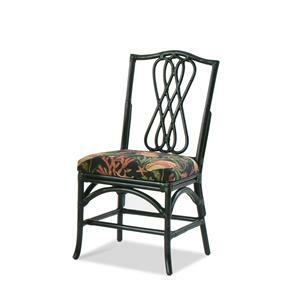 Side Chair: A dining chair with no arm rests. 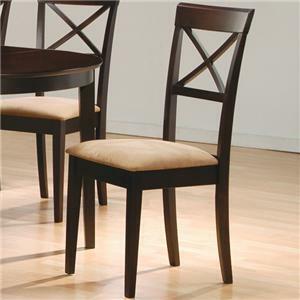 Side Chairs may have upholstered or wood seats. 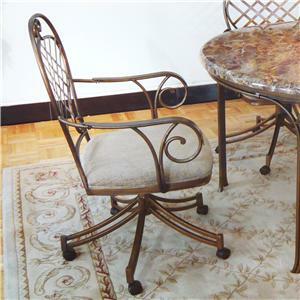 Caster Chair: A chair with wheels attached to the base. 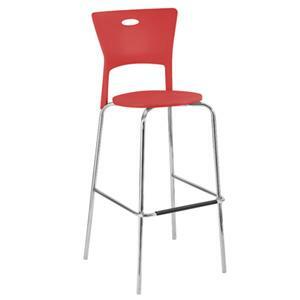 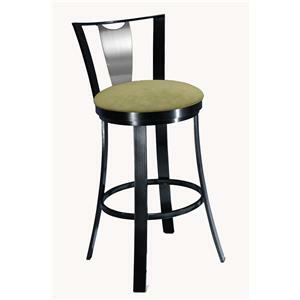 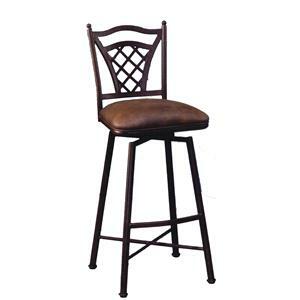 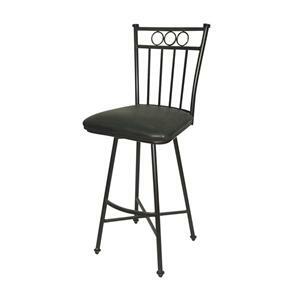 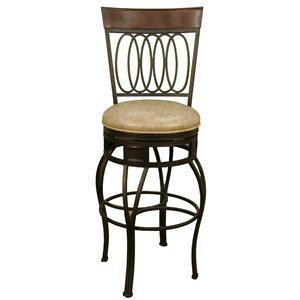 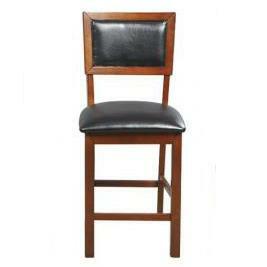 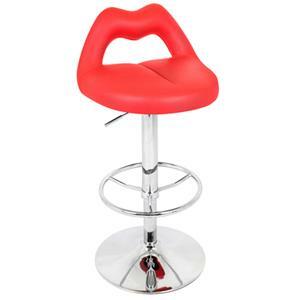 Bar Stool: A high chair or bar height chair. 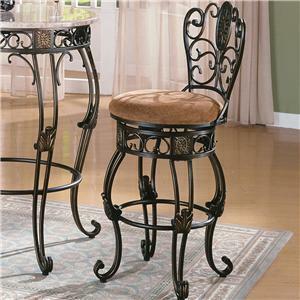 Bar stools come in many forms and styles. 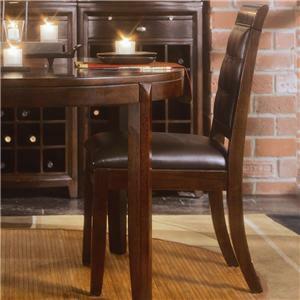 Dining Bench: A Dining Bench or Banquette is specifically made to accompany a dining set. 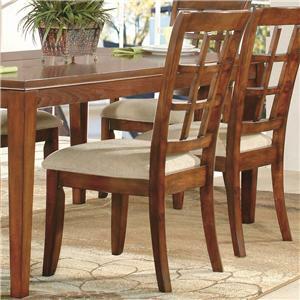 Dining benches come with or without backs and with or without upholstered seats varying by design type.